You are so convenient. I can get what I want immediately. Power. Poke. Press. Presto! I have my solo cup of java and toss the evidence. Next customer. delightful waiting that stirs the taste buds as I watch the beverage climb its way up my pot? What of the pouring in cup after cup as I share it with friends and family and we sit around a table for a friendly conversation or a good laugh? Oh, but this allows everyone to have just what they want! Their own private blend! Suited to their taste buds, their preference, their caffeination, their strength. 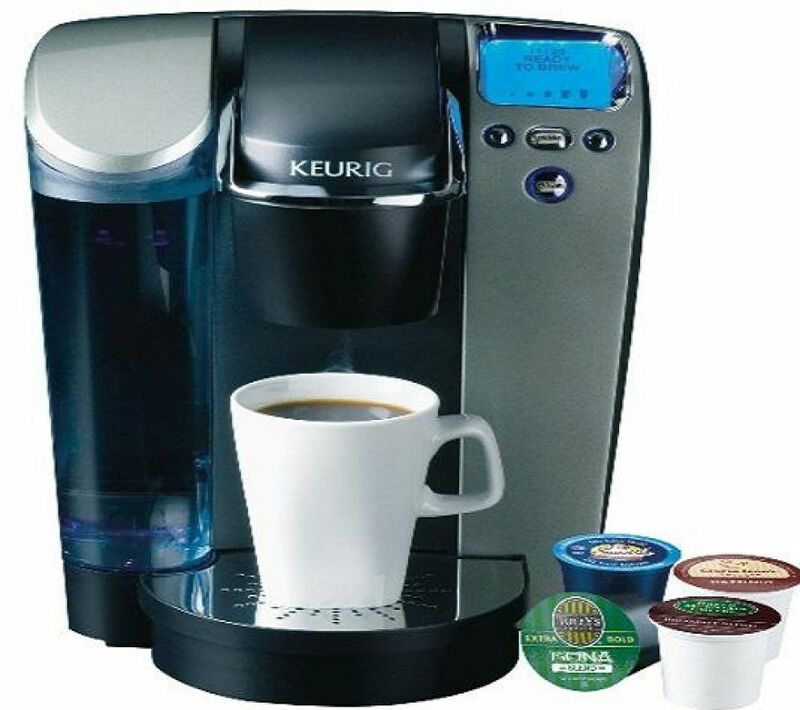 Keurig, how you have met our needs to have just what we want at the expense of what we really need: a willingness and desire to satisfy everyone around the table, including but not only ourselves. You seemed so nice when we first met. Now I see you for who you really are. Posted on February 27, 2015, in Body and tagged coffee, common table, community, culture, Keurig, reflection, sensation. Bookmark the permalink. Leave a comment.